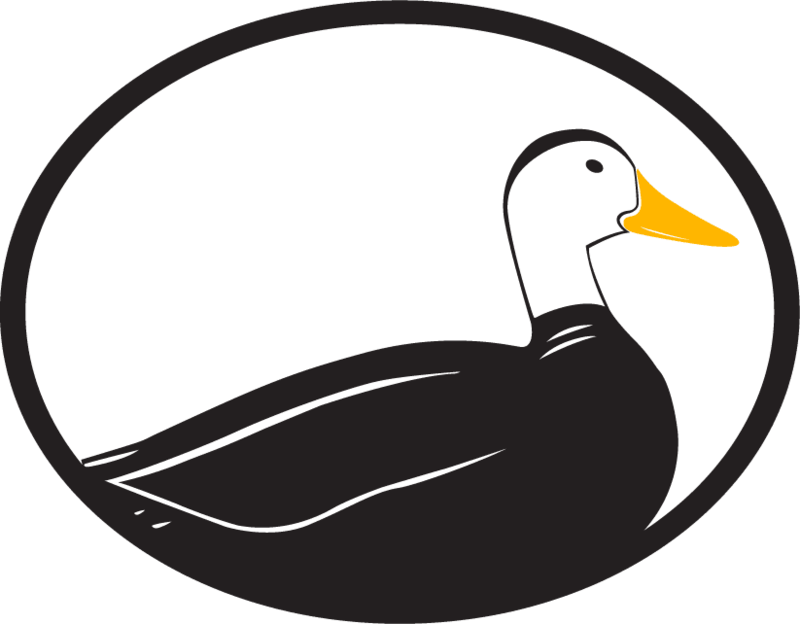 Here at Odd Duck Media, we love working with local businesses that offer high quality, amazing customer service and a reputation of being active participants in the community. 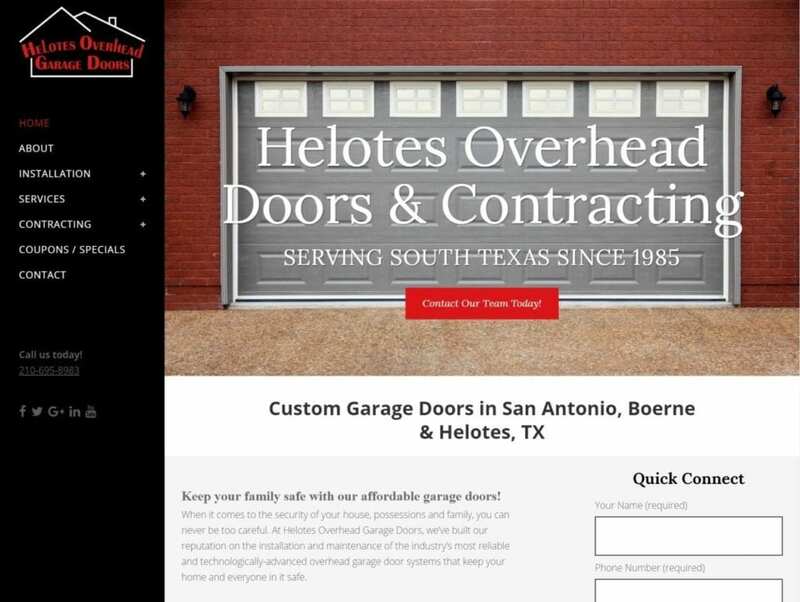 That’s why we were so excited about the opportunity to work with Helotes Overhead Garage Doors. They’ve been in business since 1985 and have a history of supporting their Helotes area neighbors. When we started with Helotes Overhead, they were transitioning from another service provider, but were trying to find an affordable way to increase the amount of online work being done for them. Since their previous company owned all of the design and layout from their website, we started building a new website on WordPress that the client would actually own long-term. We built the new site in the staging environment of the client’s hosting, and were able to completely build the new WordPress site before the “live” site went down. 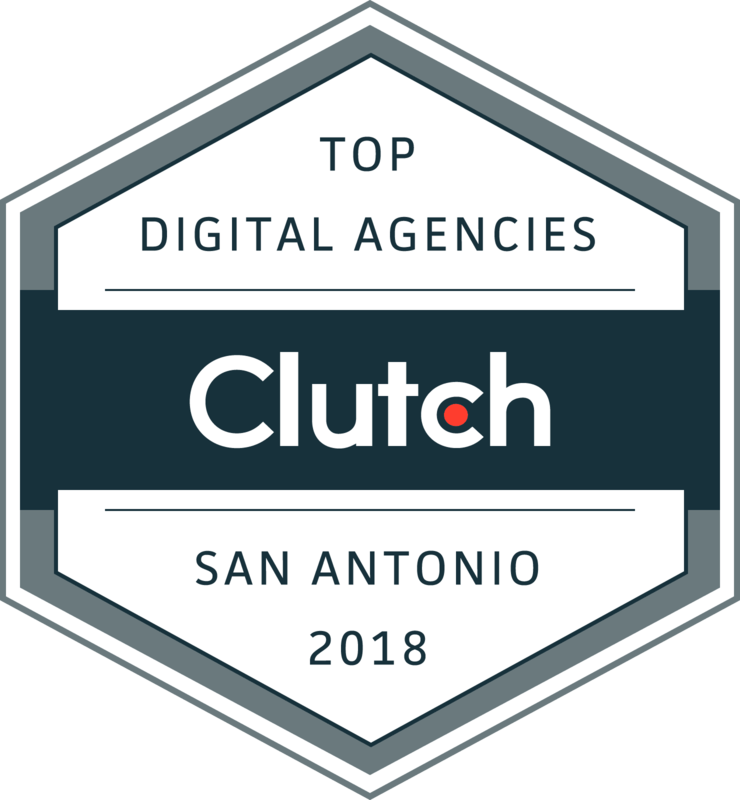 We transferred over the DNS settings and replaced the previous marketing firm’s site before they officially took it offline — which means that there was no interruption in service for our client. Next, we started an online SEO campaign that featured all of the keyword terms they were previously optimizing for, plus about fifteen additional keywords that helped to catch more of a niche market of clients. We also built out additional landing pages within the site to ensure that they were receiving plenty of traffic for all of their secondary or ancillary services as well. We also created (for free) new service pages that covered deck/fence building and painting services that were new to the business. These were further aided by the creation of community-specific landing pages. We also made sure to claim the client’s Google My Business profile and ensure that the old tracking number had been removed, as it was no longer active from the previous marketing firm. Here at Odd Duck Media, we absolutely refuse to put tracking numbers on citations or business listings. It’s a dirty practice that over-inflates the amount of calls generated, as well as creates NAP errors in Google that affect your overall SEO rankings. Finally, we’ve started a consistent, thorough Social Media campaign that helps to create a regular presence and new content online. We also helped clean up several old duplicate pages that existed for the business, further ensuring there would be no confusion for Google bots or customers looking to identify the correct page and profile. 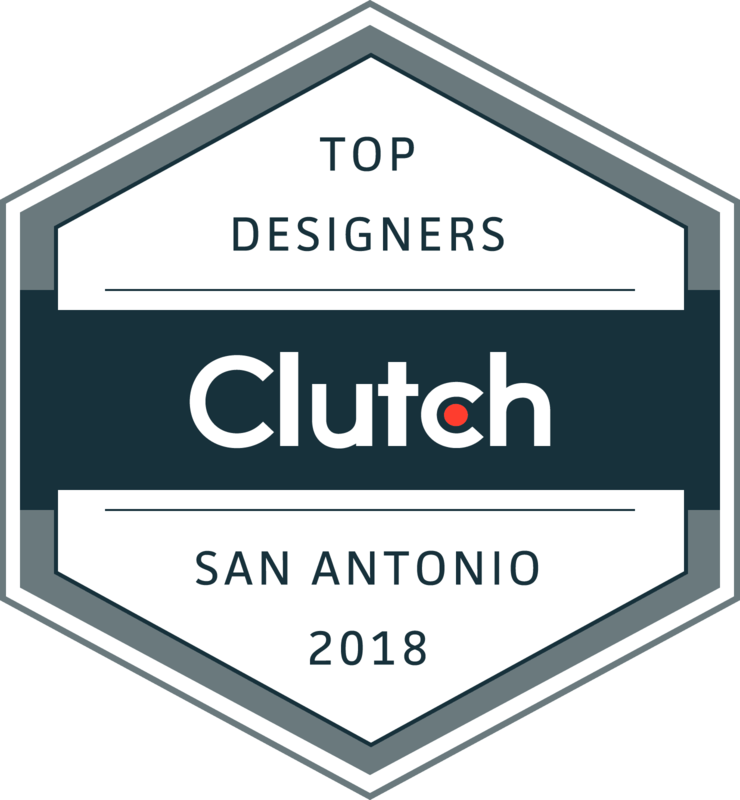 With all of this, we’ve been a steady increase in traffic for Helotes Overhead and look forward to helping them further grow their business in the coming months and years!